This past weekend was sort of scary. 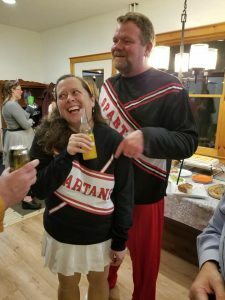 We went to a party, a SNL-themed party, and because our friends are good at peer pressure and we were dressed as Spartan cheerleaders, we stunted and Carrie had to jump on Shaun's back in a short skirt (with modesty shorts!) and she was so nervous that she actually got sweaty. So, it turns out that Carrie was totally afraid to do a cheering stunt. Carrie: This is because I am old and have broken knees. And Shaun had to face his fear by actually performing the cheer. Writing (like living) can be full of fear. 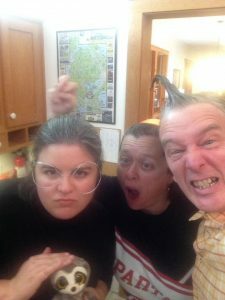 Over on The Write Practice, Jeff Elkins tells of "Three Tricks to Overcome Your Fear of Writing." How does he deal with the fear? WRITING TIP OF THE POD! Dogs have all kinds of fears just like people do. When dogs have fears, we use treats to encourage them for brave behavior, we don't force them out of their safe places, and we don't shove their fear in their face and shout "GET OVER IT, BUDDY." We deserve to give ourselves the same respect. Reward yourself for being brave, don't insist on pushing yourself into your fear too hard and too fast. It's out! 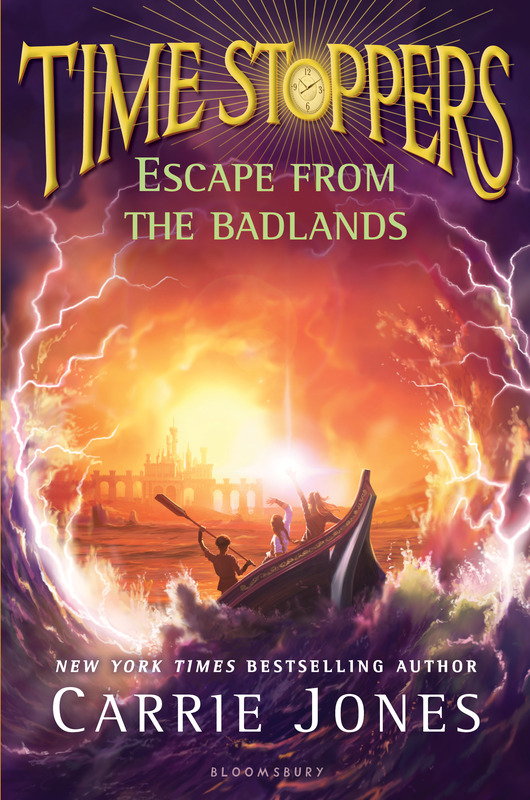 You can order my middle grade fantasy novel Time Stoppers Escape From the Badlands here or anywhere. People call it a cross between Harry Potter and Percy Jackson but it's set in Maine. It's full of adventure, quirkiness and heart. 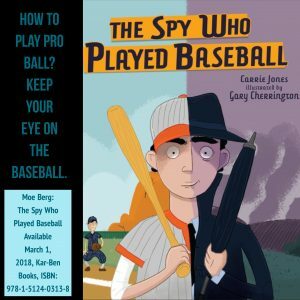 The Spy Who Played Baseball is a picture book biography about Moe Berg. And... there's a movie out now about Moe Berg, a major league baseball player who became a spy. How cool is that? It's awesome and quirky and fun. 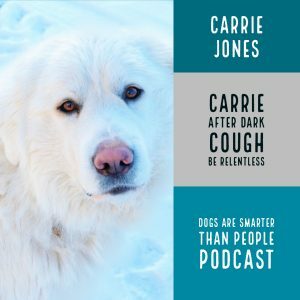 OUR PODCAST - DOGS ARE SMARTER THAN PEOPLE. Thanks to all of you who keep listening to our weirdness as we talk about random thoughts, writing advice and life tips. We’re sorry we laugh so much… sort of. Please share it and subscribe if you can. Please rate and like us if you are feeling kind, because it matters somehow. There's a new episode every Tuesday! And finally, for the month of July, my book NEED is on sale in ebook version on Amazon. It's a cheap way to have an awesome read in a book that's basically about human-sized pixies trying to start an apocalypse. 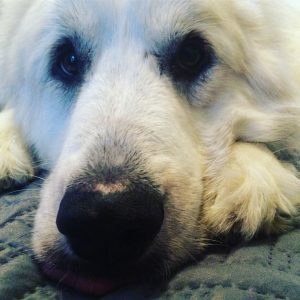 I'm WRITING BARN FACULTY AND THERE'S A COURSE YOU CAN TAKE! I am super psyched to be teaching the six-month long Write. Submit. Support. class at the Writing Barn! 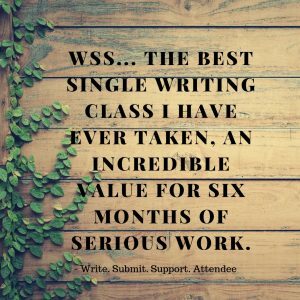 Are you looking for a group to support you in your writing process and help set achievable goals? 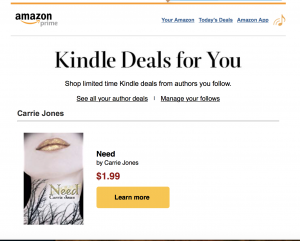 Are you looking for the feedback and connections that could potentially lead you to that book deal you've been working towards? Our Write. Submit. Support. 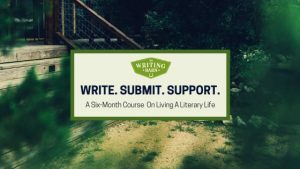 (WSS) six-month ONLINE course offers structure and support not only to your writing lives and the manuscripts at hand, but also to the roller coaster ride of submissions: whether that be submitting to agents or, if agented, weathering the submissions to editors.